The Kawasaki Z1000 znd Z900 can really get you going. 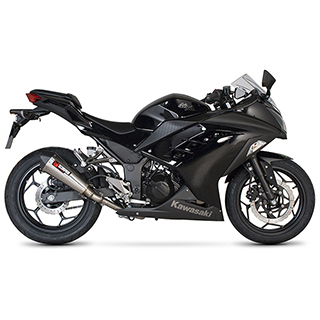 The Kawasaki Ninja 300 is great for the sport rider or the commuter. The Kawasaki ZX10R is one of the fastest sport bikes on the road. The Kawasaki Conrours can take you anywhere you want to go. Ride with the big boys! 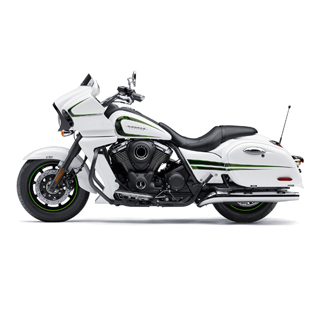 The Kawasaki Vulcan 1700 Vaquero has the style and performance you have been looking for. The Kawasaki Vulcan S is great for cafe hopping or hopping on the freeway. Kawasaki introduced the Z1 (900) motorcycle in 1972 as the first of the Kawasaki Z series. Four years later they introduced the Kz900. The original Z1 was the first series of Japanese motorcycles with the combination of four cylinders, dual overhead cams and 903 cc (55.1 cu in) engine. The Ninja 300 is based on the Ninja 250R, a lightweight and inexpensive sport bike in production for over three decades. The Ninja 300 also has a LED tail lamp, 5 spoke wheels, neutral finder, and optional ABS. 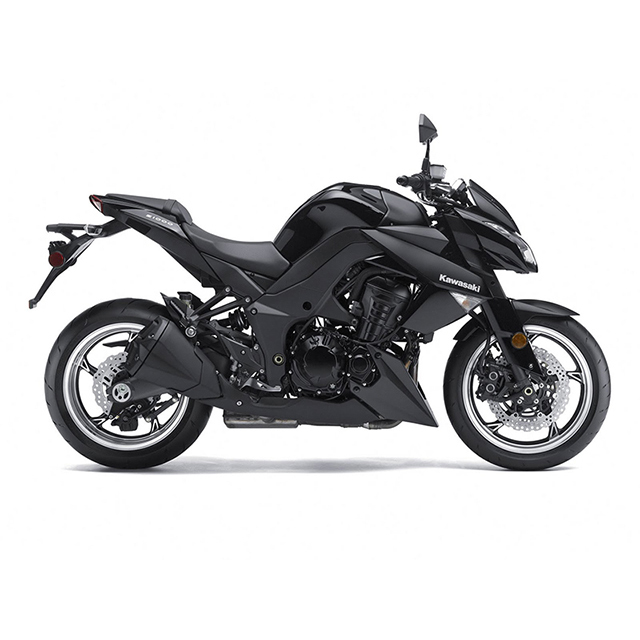 Despite being a sport bike, it has comfortable ergonomics which promotes commuting. 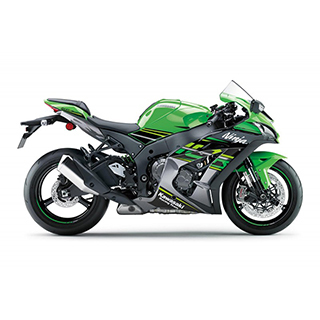 The Kawasaki Ninja ZX-10R is a motorcycle in the Ninja sport bike series from the Japanese manufacturer Kawasaki, the successor to the Ninja ZX-9R. It was originally released in 2004 and has been updated and revised throughout the years. It combines an ultra-narrow chassis, low weight, and radial brakes. In September 2006, Kawasaki announced a new generation Concours, known as the Concours 14 in North America, and 1400GTR in other markets. Introduced in September 2007, the new bike is based on the ZX-14 platform with features similar to the original Concours – an inline-4 engine, luggage, shaft drive and a full fairing. 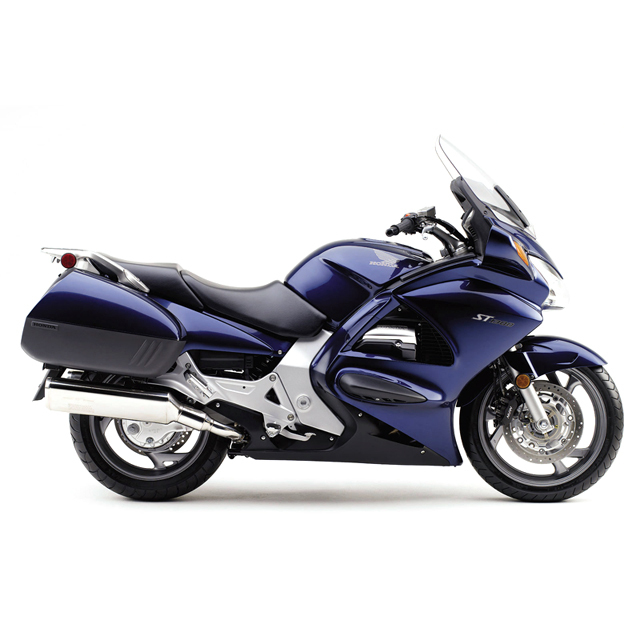 The Vulcan 1700 Voyager ABS reflects Kawasaki’s dedication to performance. It has a very slightly undersquare and high-tech motor that knows how to pull, thanks to a claimed 108 ft/lbs of torque at only 2750 rpm. Fuel metering by the EFI is flawless, and the bike accelerates briskly, hiding its claimed curb weight of almost 900 pounds. The top case holds 13.2 gallons of luggage, including two full-face helmets, greatly simplifying travel. The three-band audio system is iPhone-compatible. If you're looking for a powerful and reliable metric cruiser, the Kawasaki 2016 Vulcan S might just be your bike. With a curb weight of 498 lbs and a fuel capacity of 3.7 gallons the Vulcan S was built for the highways and is ready to roll. The 649cc engine and 6-speed gearbox provide smooth power throughout the entire range, and the bike handles just as well rolling down the highway as it does taking those sweeping bends at speed. The Kawasaki Z1000/Z900 EXCITE THE SENSES. The Kawasaki Ninja 300 THE LIGHTWEIGHT CHAMPION. The Kawasaki ZX10R CHAMPIONSHIP DRIVEN. The Kawasaki Concours START YOUR COMMUTE. The Kawasaki VULCAN® 1700 VAQUERO® THE HEAVYWEIGHT CHAMPION. 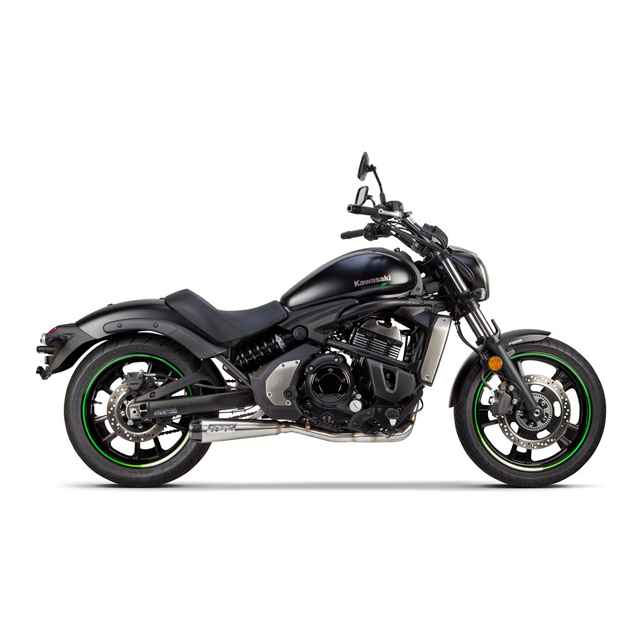 The Kawasaki VULCAN®S SPORT CRUISER PERFORMANCE. BREAKING BOUNDARIES Unlike any other cruiser, the Vulcan® S is geared to fit a wide range of riders. Never taking away from its stylish features, this bike takes comfort, adjustability, and Ninja®-derived power and performance to the next level. Whether you’re commuting to work or enjoying a day trip, the Vulcan® S inspires confidence in riding and delivers exhilarating sport cruiser performance for maximum enjoyment on every ride.Sportbike-derived chassis and suspension provides light and responsive handling for easy maneuvering and a sporty feel7-way adjustable rear spring preload allows suspension to be set softer for added cruising comfort or stiffer for a sportier feelSportbike-influenced wheels and tires contribute to the light-handling feel and provide confident traction.